Updated 9/11/17, 5:43 p.m.: the nomination period has ended. We’ll announce those selected here when the decisions have been made. Ray Salti of Bollo Woodfired Pizza is splitting $5,000 of sales from last week into five $1,000 grants. Those will be distributed to selected families in the Greater Houston area recovering from the devastation caused by Hurricane Harvey. Houston Food Finder is helping by getting the word out and will also receive nominations on Salti’s behalf. Please nominate a family in need by emailing [email protected]. Let us know how $1,000 would help get the family back to a secure situation. Describe the need in 500 words or less. Let us know what area the family lives in. 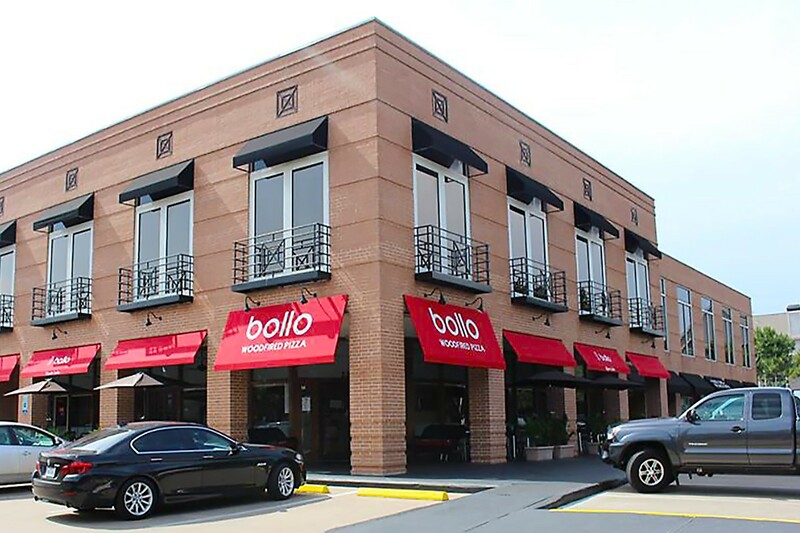 Nominees should live within 20 miles of Bollo Woodfired Pizza, located at 2202 West Alabama, Houston, Texas, 77098. (Check Google Maps to see whether the nominee is within the eligible area.) The aim is to help residents in the immediate area. Self-nominations are accepted, but note that we are looking for families, not individuals or businesses. Nominees may be asked to provide supporting documentation of the need. Please do not supply unless it is requested. Consideration is strictly based on need as well as whether the grant can be effectively used toward solving a situation that will enable the family to become self-sustaining again. All nominations must be received no later than 5 p.m. Central Time on Monday, September 11. Recipients will be notified the following day and arrangements to get the grant money to them will be made by a Bollo Woodfired Pizza representative at that time. 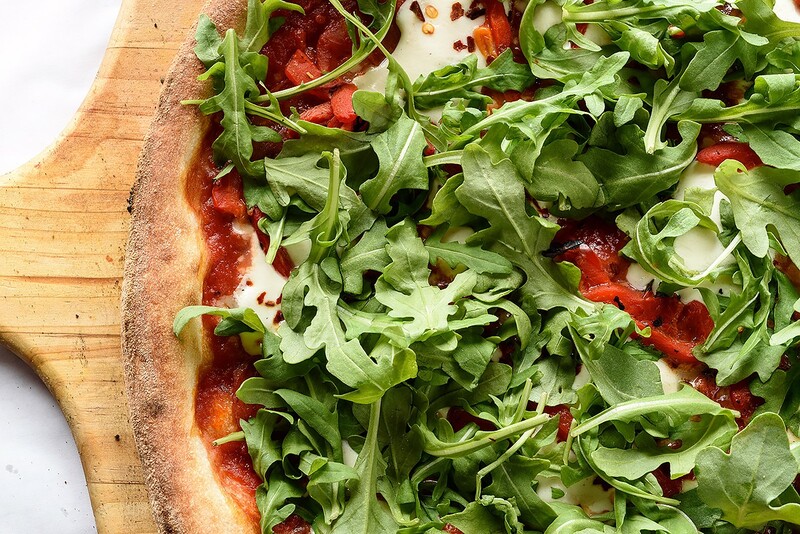 Disclaimer: Grant funding and distribution is administered entirely by Bollo Woodfired Pizza. Houston Food Finder may assist with selecting the recipients but bears no liability or responsibility whatsoever. Houston Food Finder is not funding the grant or distributing it to the selected recipients. Please consider the the Eicher family that are living with some friends in the memorial area since their home was flooded. They have 4 young children 2 of which were adopted and both have Down Syndrome. They were rescued by Houston fire dept. along with their 3 legged dog and a pig. They are an amazing family and are in such need. These firemen came back to help them in repairing their damaged home. Parents names are Lisa Livingston Eicher and Joey Eicher. I believe many of their posts on FB are public so you can view their story. Lisa was my daughter’s teacher and was such an amazing role model to her. I can’t say enough great things about this family. I want to nominate Ira and Ariel Rozen. They have 3 school age children and live on Rutherglen in Maryland Estates. Their house was completely flooded and a boat hate to rescue them. They have 2 dogs and came back the next day for them. They stayed with friends for several days and now are living with Ira’s parents. As Ira was tearing out his walls he continually committed he needed to be out helping others. He is a certified first responder and didn’t feel right not doing for others. All their furniture and much of the children’s clothing plus all the school supplies including specialized materials for high school art class had to be thrown out. All walls were torn out up four feet. All books, keepsakes, family pictures and children’s toys are gone. Their son plays tennis and all his specialized equipment is gone. On top of this distraction, Ira’s insurance company failed to pay his flood insurance even though he paid it to them. So, they are now in deep discussions about paying for all the damages. They did salvage enough clothing to start school and go to work. These are proud people and do not like to ask for help. They are the giving ones…always out on the community giving to others. Phyllis, please email this nomination letter to [email protected] no later than 5 p.m. today (Monday). Thank you! Also please include contact info for the Rozens.